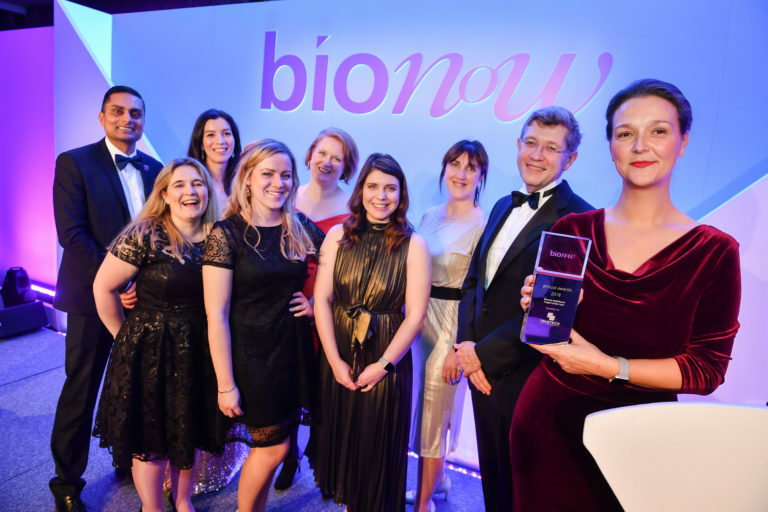 Announced at a glittering ceremony hosted at the Mere Golf Resort in Cheshire, the award acknowledges the step-forward that Connected Health Cities’ methodology – known as the CHC Method – has demonstrated in advancing research and health service improvement. At the heart of the CHC Method is continuous improvement, intelligent use of patient data and patient partnerships. Led by the Northern Health Science Alliance, the CHC programme is funded by the Department of Health as a partnership between 8 universities, 10 NHS Trusts and 4 Academic Health Science Networks (AHSN).